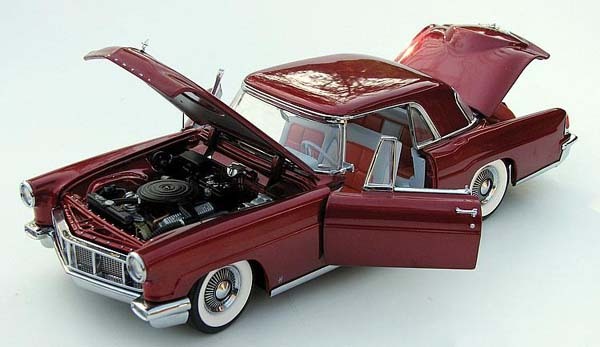 The models in this exclusive Ford Motor Company collection were purchased directly from the Mints and placed into Danbury Mint 6 & 12 car enclosed display units, virtually airtight. They were adult owned from a pet-free & smoke-free household. Since the models were properly displayed, the paint is virtually free of any humidity based rash. Most models include papers (see below for exactly what is included). The original boxes were properly stored and are in excellent to mint condition. Most FM boxes are bright white without postage. Mint condition, beautiful paint, ready to display. Satisfaction Guaranteed!